Over the past few weeks new details about the M2 have been filtering to us that paint a picture of an old school with a simple and compelling brief – RWD and manual only. Now UK automotive magazine Autocar has entered into the fray with it down rumors that seem… Well interesting. According to Autocar not only will the M2 have an optional DCT But BMWM is planning a revised M2 with xDrive as part of a larger all wheel drive strategy. 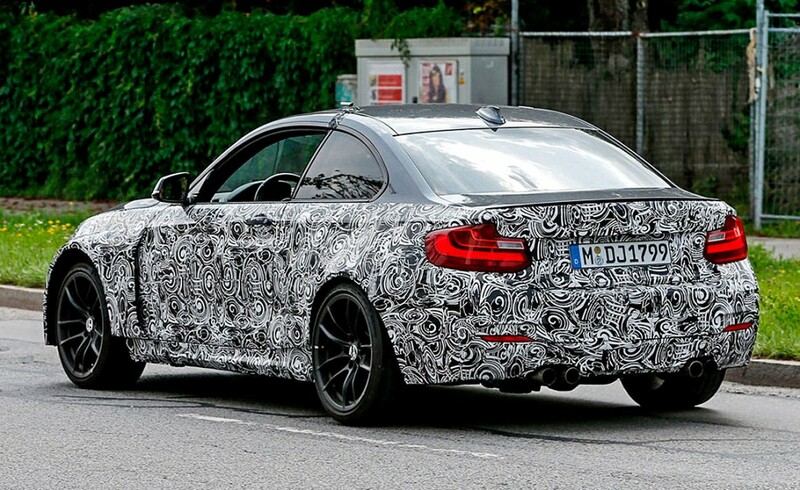 Furthermore our sources are telling us that this model will be joined by xDrive models of the next generation M5, M6 and perhaps the current M3 and M4 (not to mention the X5 and X6). 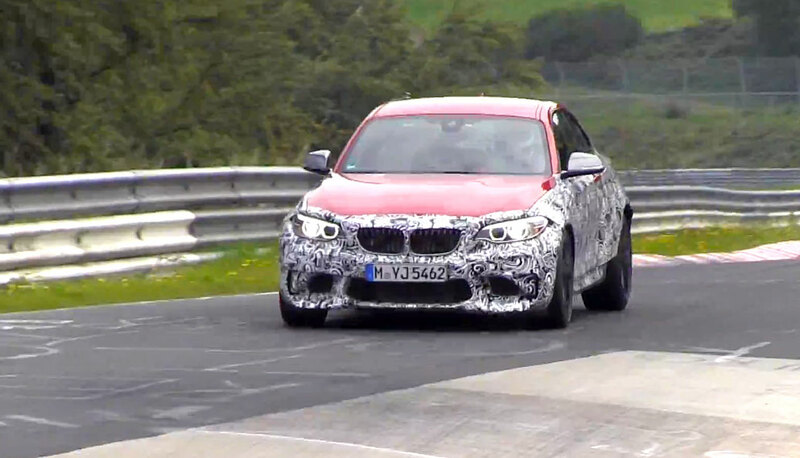 We’ve know for some time that BMWM would be bringing an xDrive M5 andM6 to market but offering the smaller more pureM cars in this guise is a bit of a surprise. Obviously consider this simply a rumor at this point. But this one feels pretty plausible to us.